The Black Sea Trade and Development Bank (BSTDB) and the OPEC Fund for International Development (OFID) plan to jointly implement projects in Azerbaijan, the Bank told Trend. The two organizations signed an agreement on cooperation in the Black sea region last week. Azerbaijan is not a part of the Black Sea region, but is one of the founders and a member of the BSTDB. The Bank announced that, BSTDB and OFID have agreed under the agreement to jointly finance projects in the field of trade and other projects in the private sector. The parties are ready to finance any projects of mutual interest, with the exception of projects in the areas of defense industry, gambling, production of tobacco, alcoholic beverages (with the alcohol content above 20 percent). However, it is not yet known how much money will be allocated for projects within the framework of joint cooperation. The Bank added that, the expected volume of investments will be determined in accordance with the business plans of both organizations. BSTDB is planning to allocate about 48 million euros for projects in Azerbaijan in 2018. At the end of 2017, 93.12 million euros have already been allocated to Azerbaijan, and the contracts for 91.1 million euros have been signed. In total, Bank has allocated to projects in Azerbaijan the loans amounting to 330 million euros. 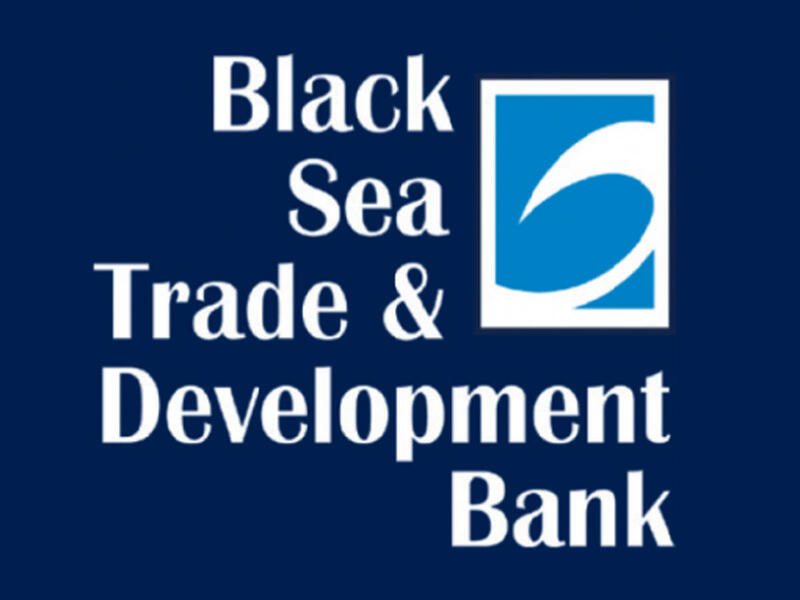 BSTDB was founded by Azerbaijan, Albania, Bulgaria, Georgia, Greece, Moldova, Armenia, Romania, Turkey, Ukraine and Russia. The authorized capital of the Bank is 3.45 billion euros. OFID is an intergovernmental financial development institution engaged in provision of socio-economic support to developing countries that are not OPEC member countries.